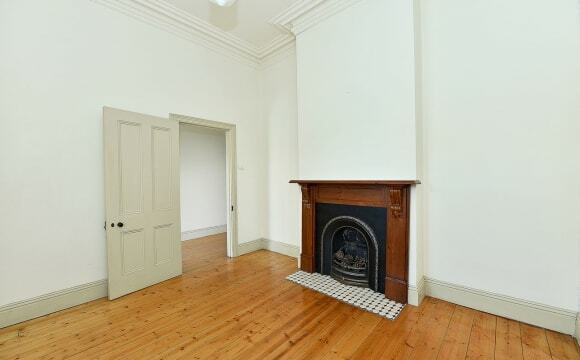 It's a lovely little town house with plenty of natural light. We have a lovely view of the sunset and it's pretty quiet. 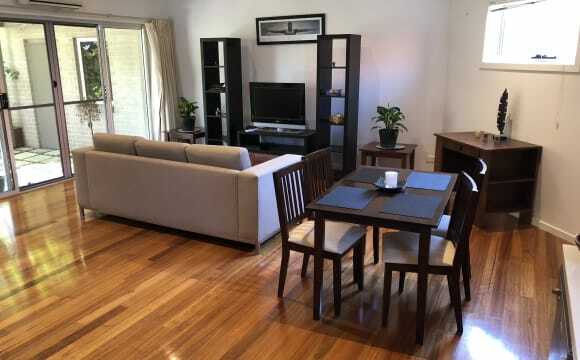 $160 per week including bills in Pascoe Vale ! 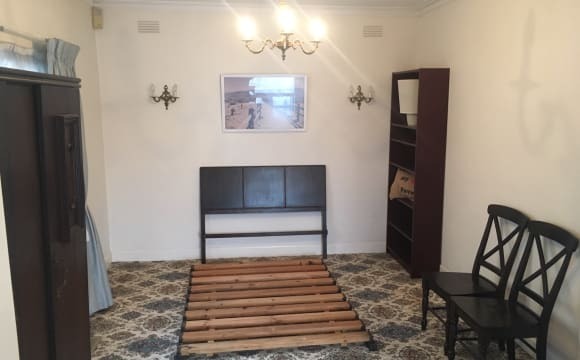 A furnished room in a shared accommodation is available for rent. Opposite to Oak park leisure centre, approx 600 meter from oak park railway station. 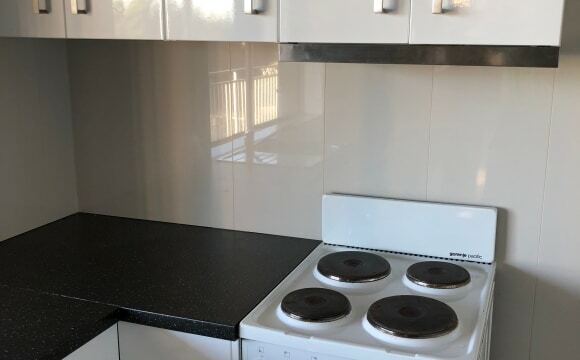 House has common kitchen with fridge and microwave. Common laundry has washing machine. Rent is $160 per week including all bills!!! Monthly rent $640 to be paid in advance. Will suit student and working youth. If you require any information please feel free to contact me. 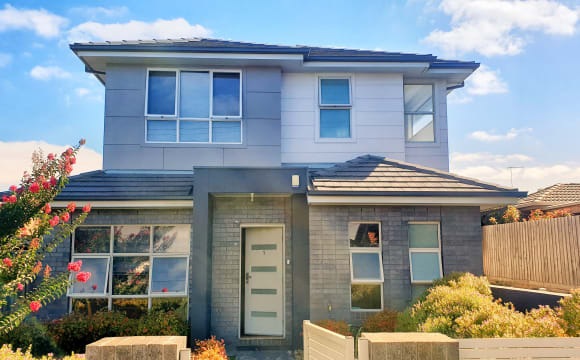 1 rooms are available in a stunning fully-furnished 3 year old townhouse,located in the serene Pascoe Vale suburb 25mins from the CBD. 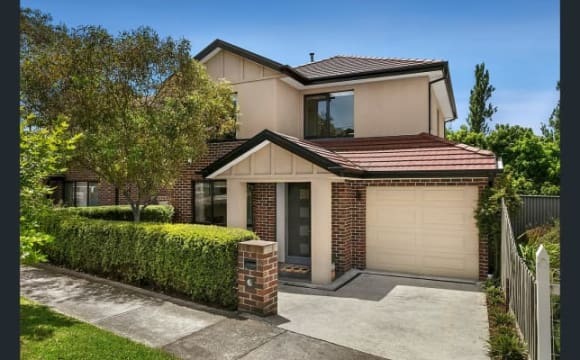 It's a 10min walk to both the Oak park and Pascoe Vale train stations, and 3-4mins walk from the bus stop. With a cute little French cafe, kebab shop and veggie store all a casual stroll away. The available room is big with space for a queen sized bed and any other furniture you would want. 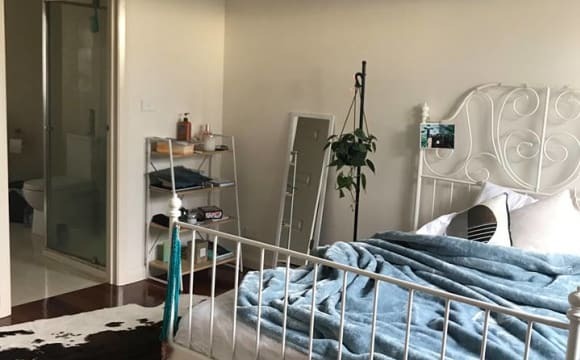 (My housemate has a queen, 2 bedside tables, a big bookshelf and a dresser in hers and it still looks roomy). 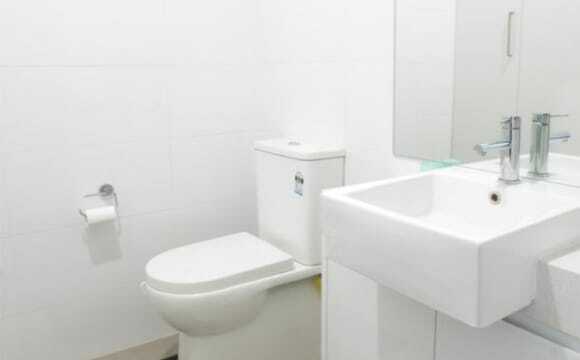 The room would be sharing the main bathroom with its bathtub and shower stall with only one other person. With a split A/C unit and in built wardrobes with large mirrored doors this room is the definition of comfort. 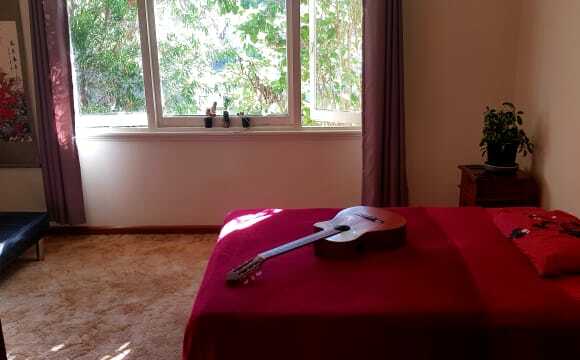 You can bring your own bedroom furniture or we can arrange a furnished bedroom. 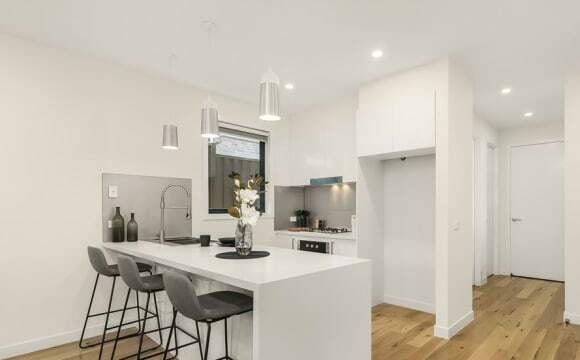 Downstairs we have the open plan living area with a Luxurious Sofa, TV, air conditioning/heat, all modern appliances including a coffee machine, lots of storage space, a laundry room and a half bath for guests. The attached 2 car garage has one spot free and there is lots of on-street parking available as well. There is also a little outdoor area that's great for summer BBQ'S. The internet is included in rent but all other bills would be spilt equally. While not a party house (quiet street) the occassional friends get-together is perfectly ok. 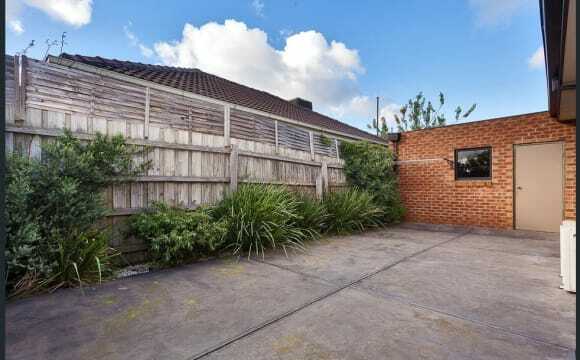 If you think this property sounds perfect for you and you're a clean, tidy, friendly individual who is respectful of personal space and privacy, leave a message and we can arrange a viewing. 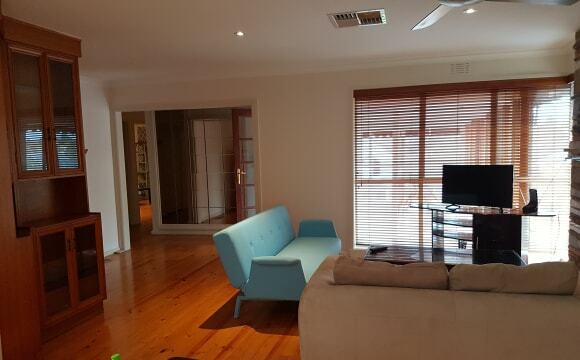 Lovely front apartment, big balcony with outdoor settings and beautiful sunsets. Right across the road from the 59 City tram stop. Coles, cute cafes, bakery, hair dresser, organic store are very close (about a 3-5minute walk). Also the Essendon train station is a. 5 - 8 minute walk! 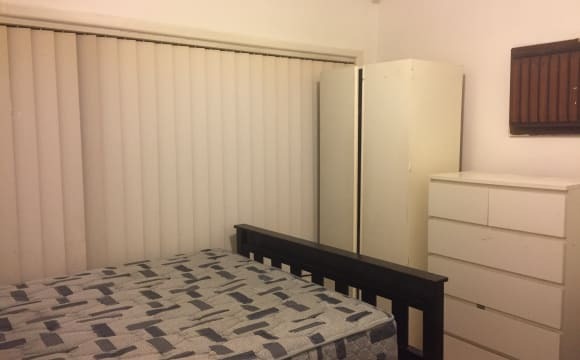 Super convenient apartment with unlimited internet included in the $210 per week. Happy to share my Netflix account! I have a PS4 if that interests anyone! Decent sized room with a double wardrobe and mirrors and your own ensuite with a huge rain shower! Brand new Townhouse located close to the Snell Grove shopping Village, a 2 bedroom and 2 Bathroom. Gas cooking, dishwasher, cooling/heating, courtyard. According to Google Maps: -4 minute walk to the train (Oak Park station), 25 minute trip to Flinders St Station; -7 minute walk to the 513 Bus on Rhodes Pde (this can take you to the 19 Tram of 58 Tram off Bell st); and -7 Minute walk to the 542 Bus on Devon Rd You will have a Large bedroom with its own split system cooling/heating, your own private bathroom with built in robes. Parking available in the street (quiet street). Bills to be spilt in half, have not got the internet connected, but am willing to get an internet connection with a roommate. (ADSL2+ &amp; Cable is available, no NBN yet). If you have lots of furniture it is not required, only your TV and bedroom furniture is. I suggest if you have lots of food (batch cooking, etc) a second fridge is recommended, there is room for it. No couples or Pets please. 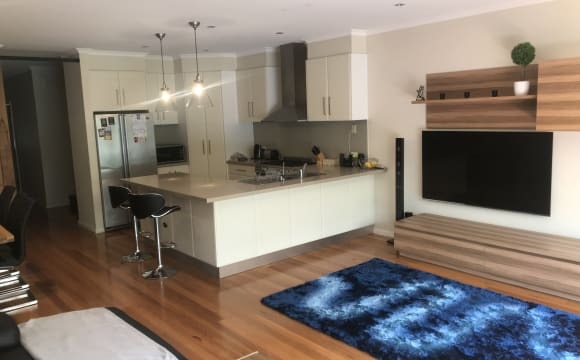 $35 per night per person or $245 per week ($300 for a couple) - payment upon arrival $4 per washing machine Bond: 1 week from 1 month stay Public Transportation: 9 min walk to Essendon station (craigieburn line) 3 min walk to tram stop (Tram 59 Flinders - airport west shopping center - stop 43) 20 min by train or car to Melbourne CBD 35 min by tram to Melbourne CBD Essendon is not far from Tullamarine Airport (20 min by car) The property has a carpot in case you have a car and a backyard if you want to relax :) Not far from Essendn DFO &amp; High Point Shopping Center Close to Moonee Ponds which has a lot of bars and cafes and a shopping center.